It is impossible not to be stirred by the emotional urgency behind Extraordinary Measures. 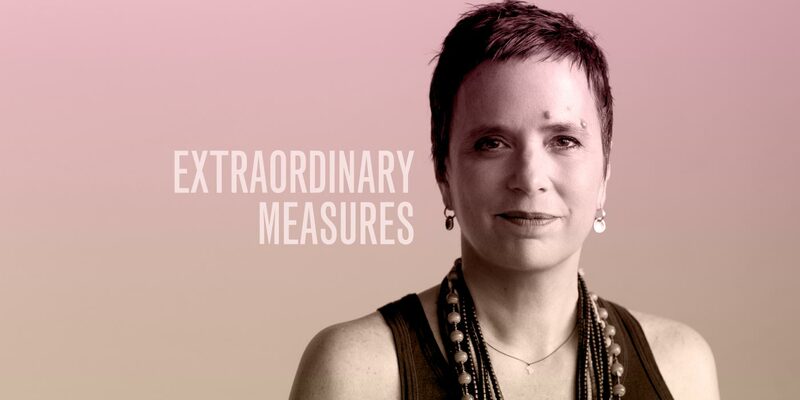 Inspired by the final days of Paul Walker, a theater director, performer and instructor who died of AIDS in 1993, Extraordinary Measures presents death as the ultimate class in life study. The hospital room in which Mr. Walker lies unconscious, kept alive by medical support systems (the “extraordinary measures” of the title), becomes a forum in which his brother, friends and former students individually address the man, struggling to find emotional truth before a mentor who can no longer confirm or question their feelings. 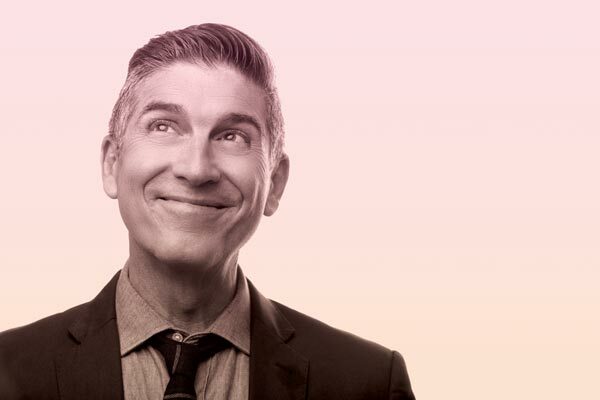 All of these people, as well as Mr. Walker himself, are portrayed by the magnetically vital James Lecesne, who appeared in the off-Broadway debut of the play in 1995. All performances were followed by a post-show discussion, each with a special guest speaker: playwright Eve Ensler (Dec. 1), Koshin Pailey Ellison and Robert Chodo Campbell from NY Zen Center for Contemplative Care (Dec. 2), and Tristan Layton from Dream Foundation (Dec. 3).